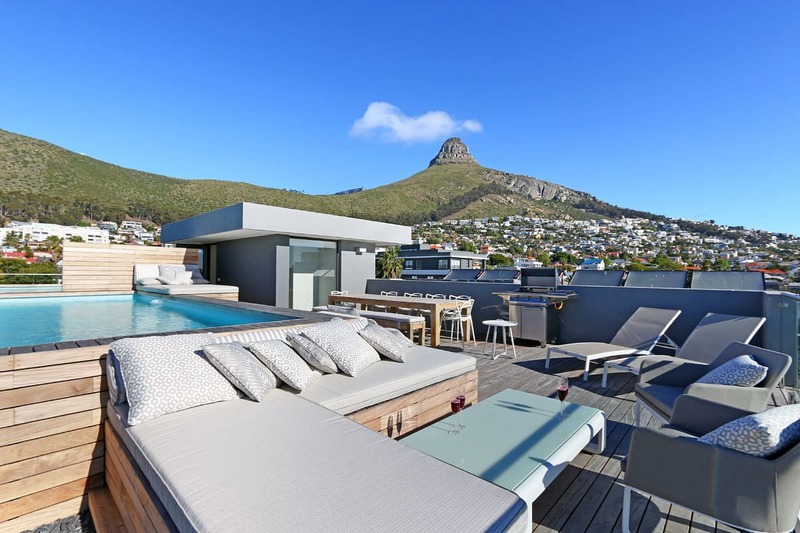 The Totalstay portfolio of self-catering apartments is aimed at meeting the needs of the modern traveller. 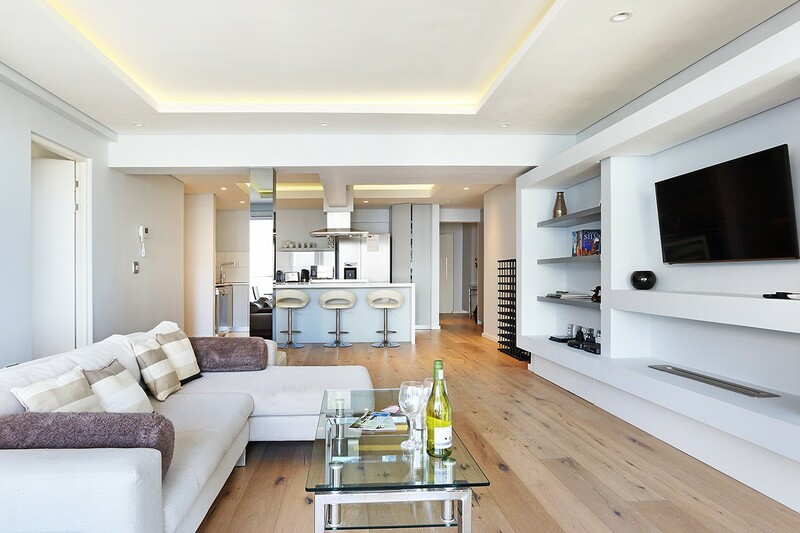 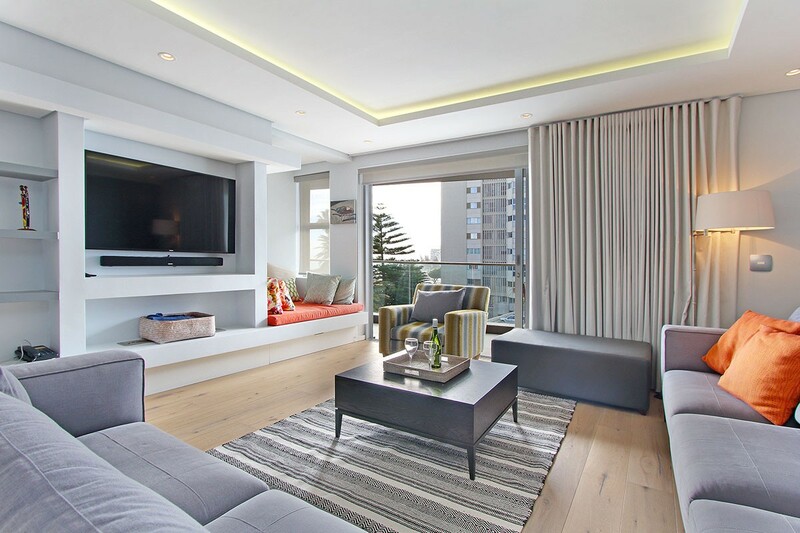 We manage a selection of exclusive apartments in Cape Town, across the Atlantic Seaboard and trendy CBD. 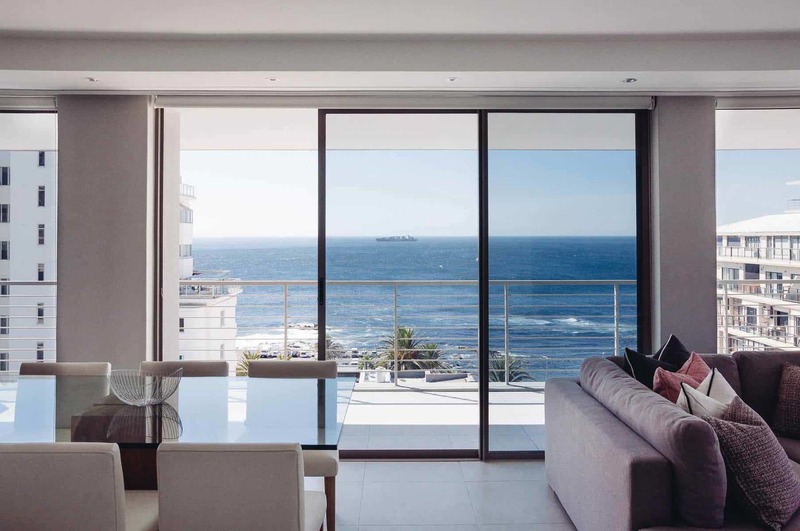 Catering to both leisure and business travellers throughout the year, our apartments provide convenient, lock-up-and-go accommodation that is secure, modern, luxurious and flexible. 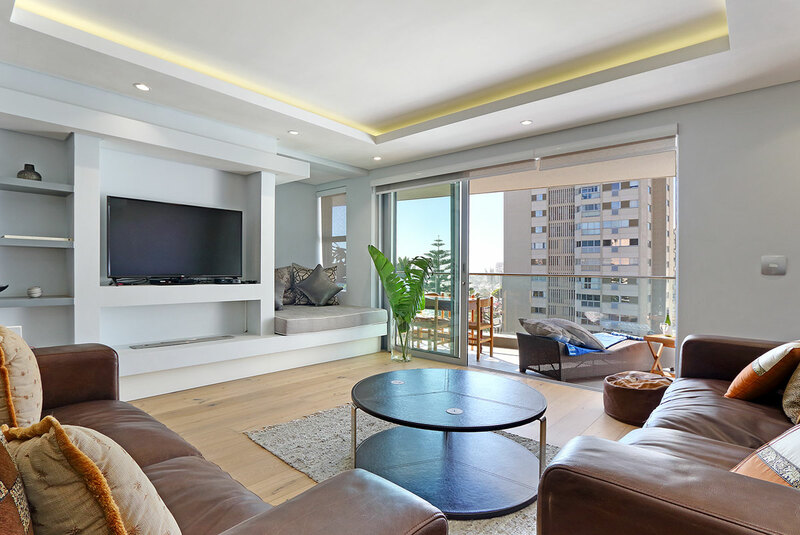 We offer a full suite of solutions for apartment owners, from managed guest relations to concierge, housekeeping, maintenance, reservations and more. 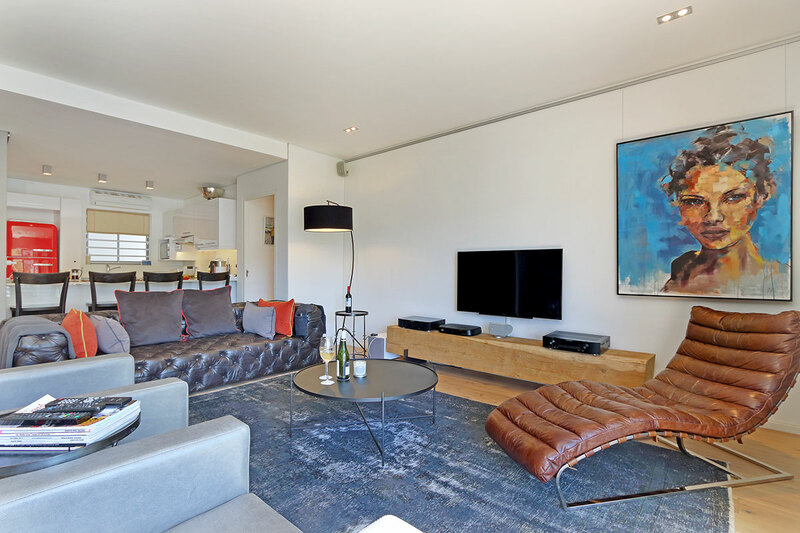 For property owners, short term apartment rentals offer an excellent alternative to long term rentals, with a high potential for return when apartments are expertly managed. 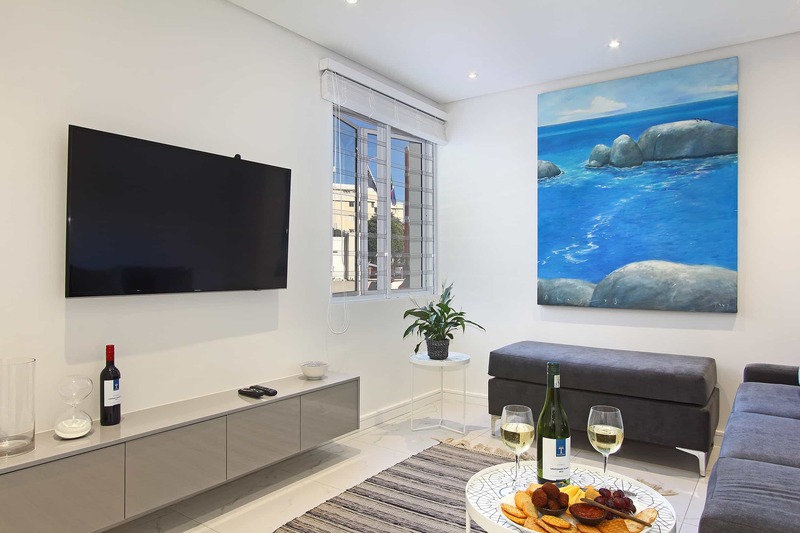 All of our self-catering apartments in Cape Town include daily housekeeping, hotel-grade linen & towels, hotel-grade amenities, free WIFI and 24hr concierge. 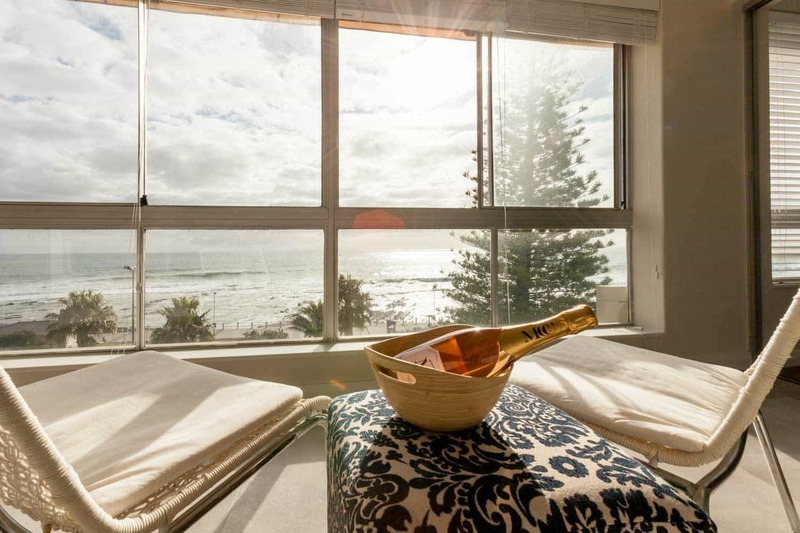 From penthouses such as Artea, located in the heart of Sea Point, to our two bedroom minimalist unit, Minima in Camps Bay, we aim to consistently create memorable experiences, through exceptional service, dedication and a passion for excellence. 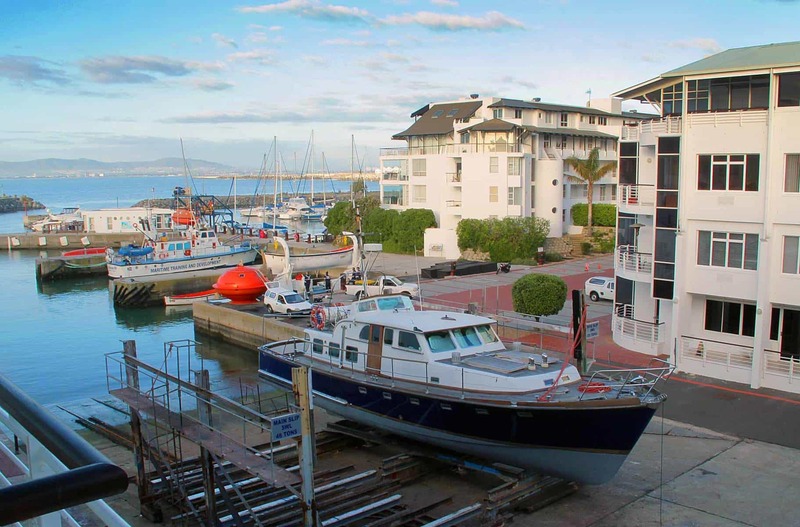 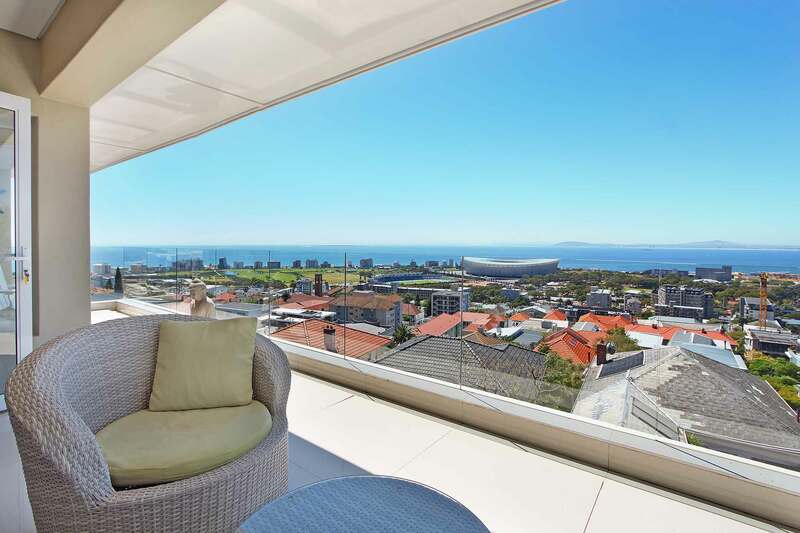 While our collection of Cape Town holiday apartments is designed to appeal to the diverse needs of today’s traveller, they all share one thing in common – a combination of comfort, convenience and centrality. 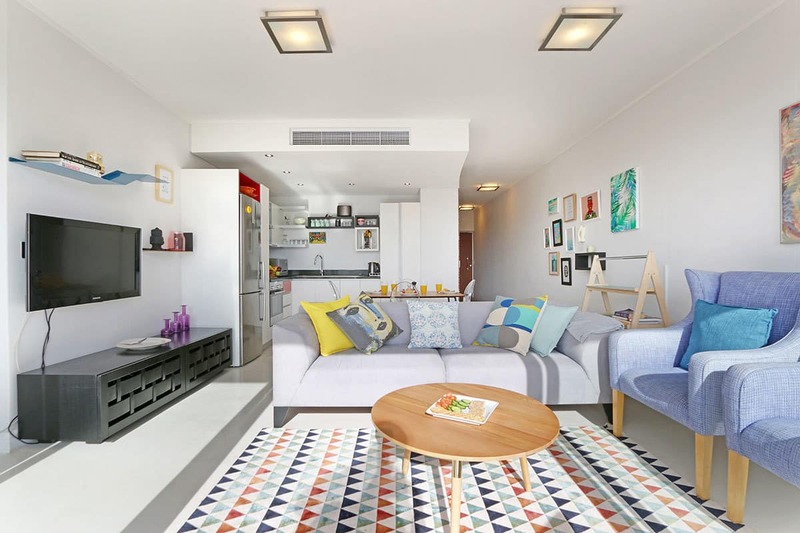 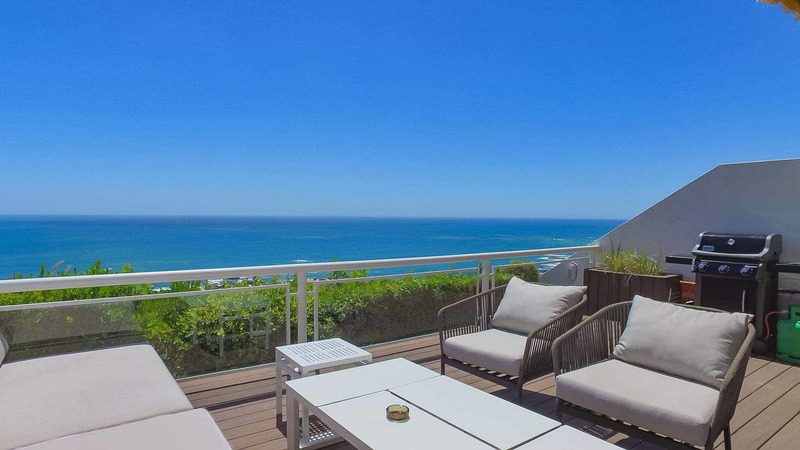 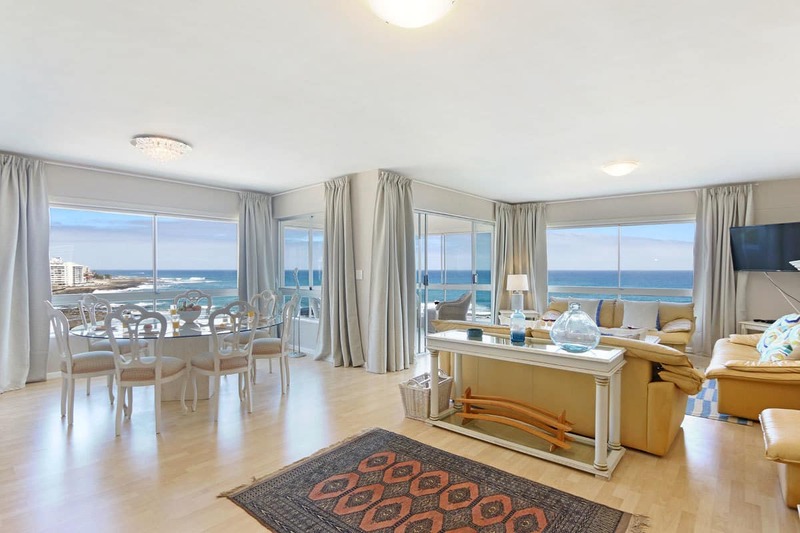 From compact studios in the city’s centre to ocean-facing apartments close to the renowned beaches of the Atlantic Seaboard, this selection showcases the very best vacation apartments in the city. 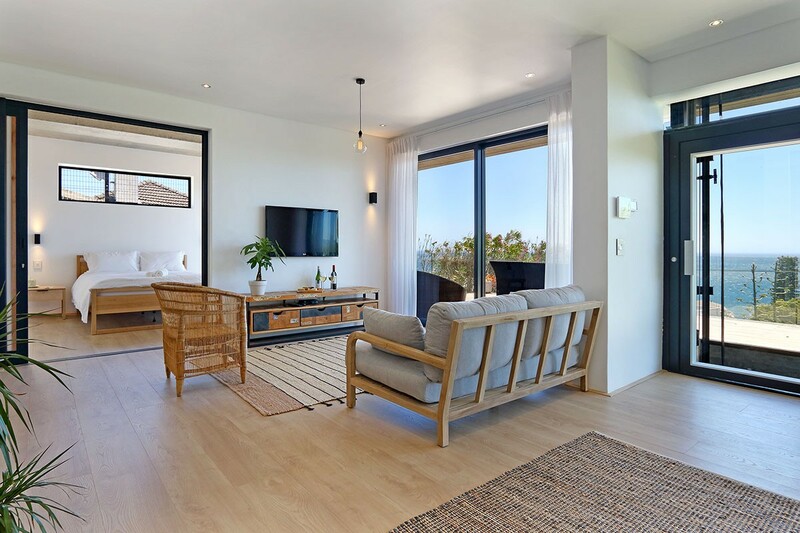 For apartment owners wanting to learn more about transforming apartments into a guest-ready abode; contact Totalstay today to learn more about our short term apartment rental management offering.